How To Double Your Internet Speed in Windows PC with these commands:- Are you upset with your slow Internet? Don’t worry, with a very few number of commands, you can boost your broadband speed by 30-35%. So what are you waiting for? Let’s dive into the article, shall we? 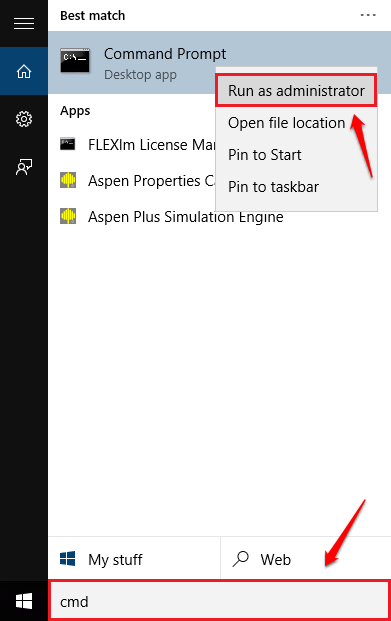 Start typing in CMD to windows search. 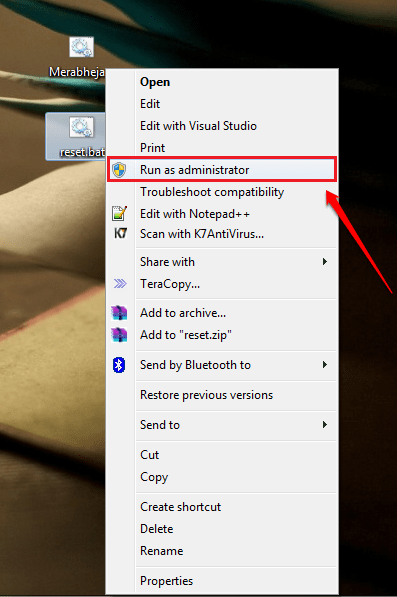 When Command Prompt appears in the result, right click on it and select Run as administrator from the context menu. 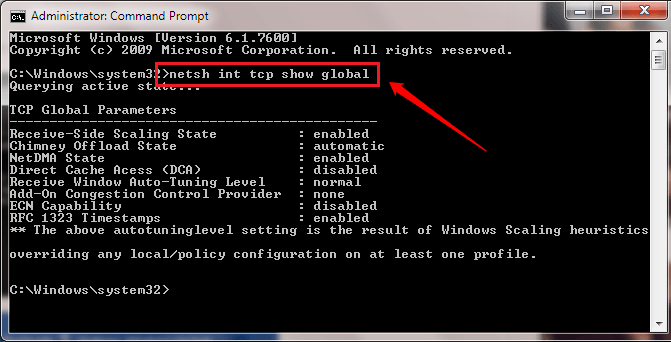 When the Command Prompt opens in the administrator mode, type in or copy paste the command netsh int tcp show global and hit enter key. This will show TCP Global Parameters. We need to change these by a bit. For that, follow the steps given below. 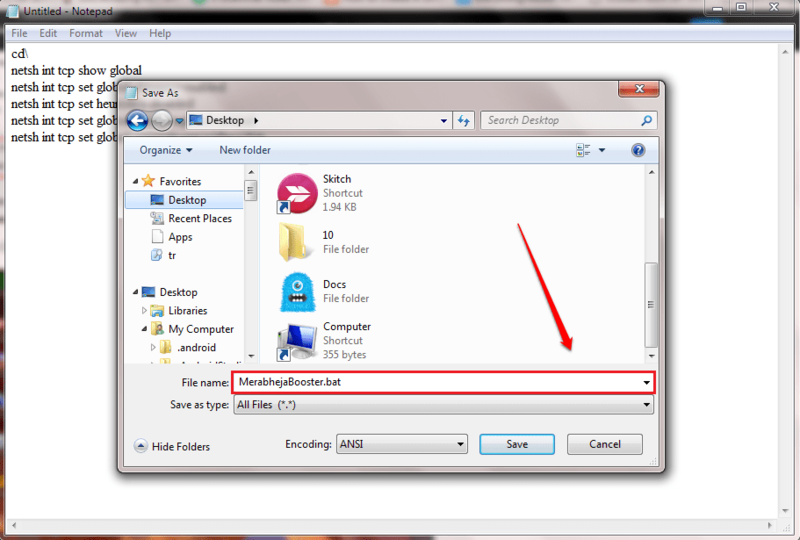 Save the file as MerabhejaBooster.bat and hit Save button. Don’t forget to choose All Files as Save as type. 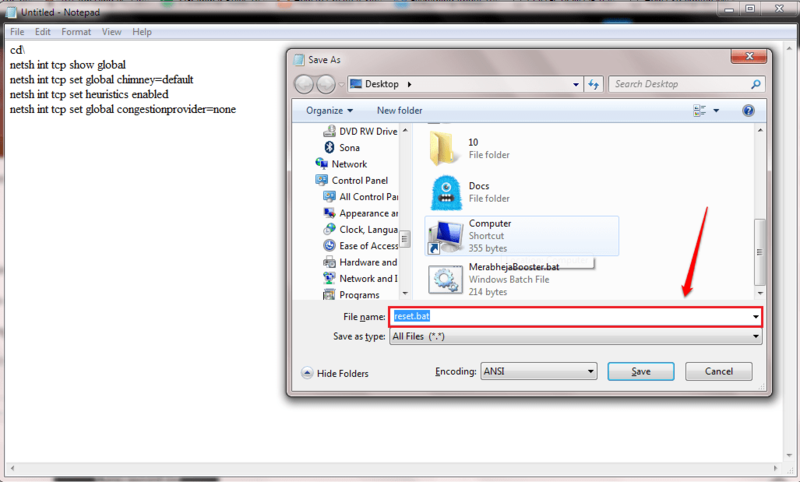 As next, run the bat file in the administrator mode by right clicking on it. Now check your Internet speed. You can easily notice that it has increased remarkably. Enjoy! If you want to reset the global parameters to the old values, type in the following commands in the notepad and save it as reset.bat. 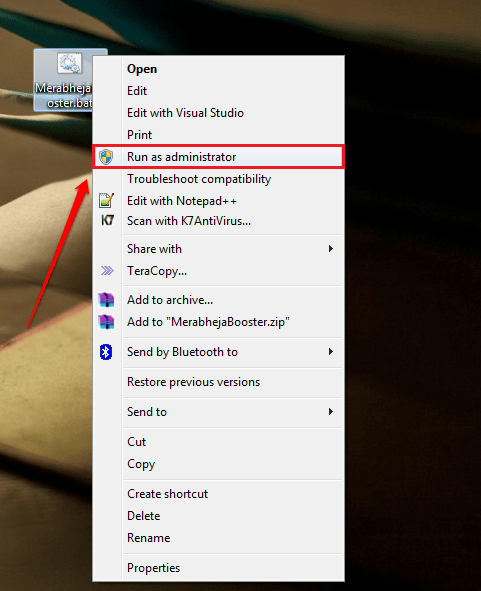 As next, run the bat file you just created, in the administrator mode by right clicking on it just like in the 5th step. That’s it. It’s all back to the original state now. Why settle with slow internet when you can considerably increase the speed with a very few number of commands? Try out this trick today itself. If you are stuck with any of the steps, feel free to leave comments, we would be happy to help. Stay tuned for more tricks, tips, and hacks. How does it work ???? ?